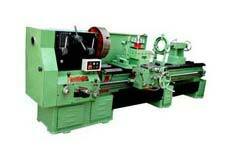 Contact us for premium quality All Geared Lathe Machines at competitive rates. 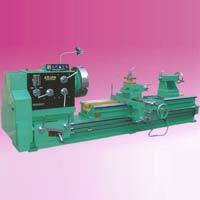 We are renowned Supplier and Exporter of All Geared Lathe Machines from Punjab, India. 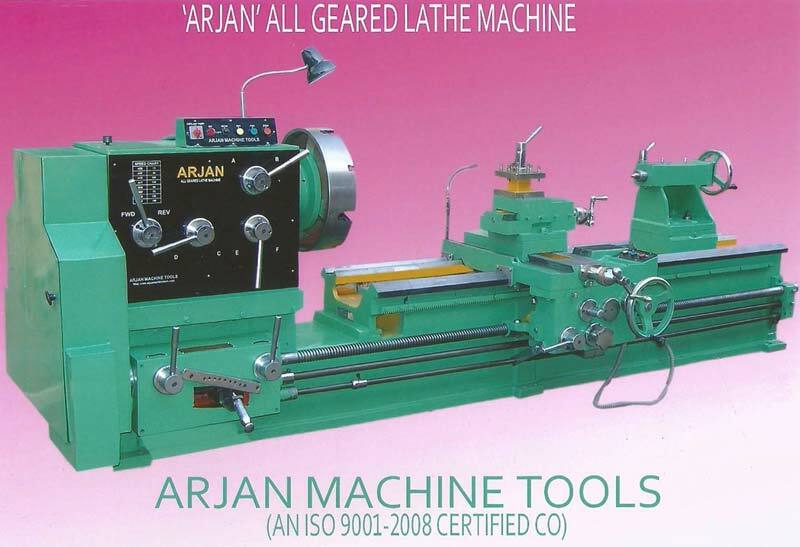 Procured from reliable vendors, our All Geared Lathe Machines are manufactured in adherence with international quality standards and norms. 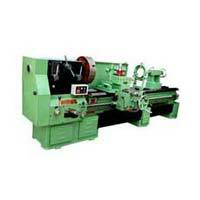 To cater bulk and urgent requirements of buyers, we maintain a large stock of Lathe Machines at our state-of-the-art warehouses.